With us, everything lands where it belongs to - air freight, baggage, on-board catering and yourself. 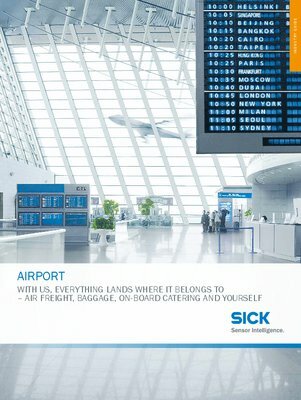 Numerous logistics processes at the airport run smoothly thanks to sensors and sensor solutions from SICK. The airplanes stop precisely at the parking position, the air cargo container is loaded on the right cargo aircraft, and the luggage ends up in the right hands. 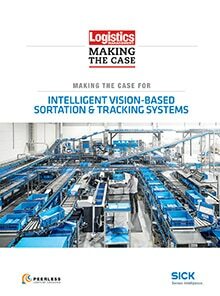 SICK sensors control and monitor each critical movement accurately and reliably. 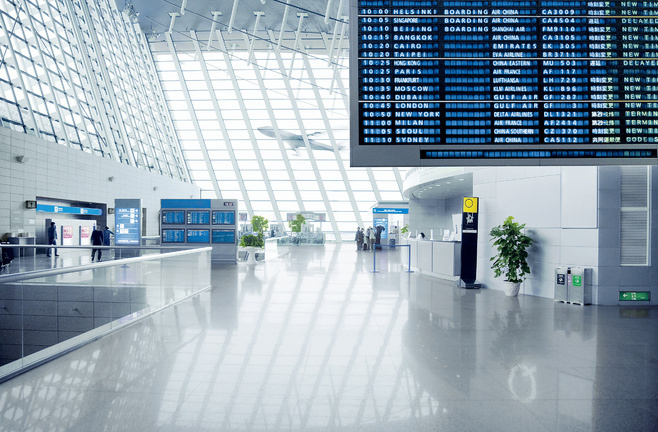 They are used in many applications like in passenger boarding bridges, ground support vehicles, baggage handling systems and cargo facilities, access control systems, security systems for buildings and for ground surveillance and in catering facilities.